I specialize in teaching dance to beginners and wedding couples from Alameda, Oakland, Berkeley and Richmond in the East Bay. With over 20 styles to choose from, I've got a dance for everyone! 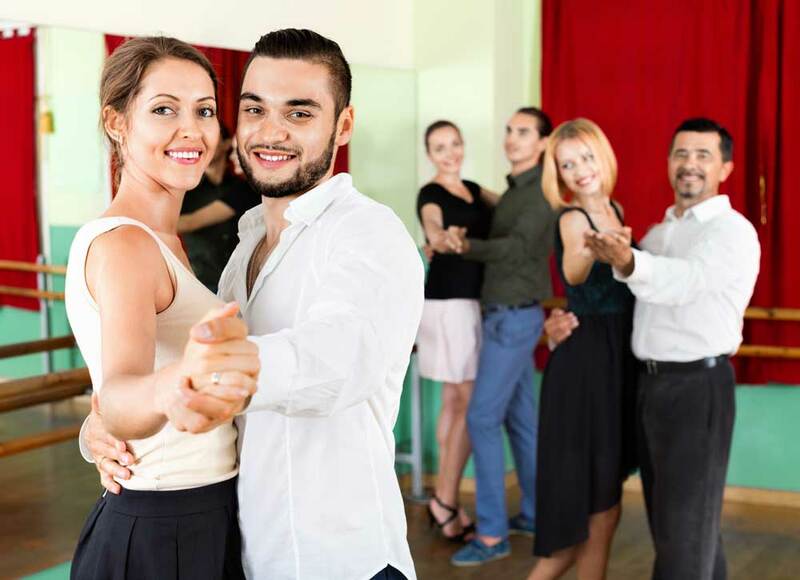 Come get the skills and confidence to have fun dancing with a partner! Feel comfortable and look great during your wedding first dance and beyond. Wedding couples of all genders and sexual orientations welcome! Swing, Salsa, Waltz, Tango & more for individuals and couples! Looking for an amazing dance instructor? Look no further than Brandee! She helped us choreograph our first dance for our wedding and even taught us some swing moves for our reception! Brandee really understood what we were looking for, was friendly, professional and great to work with! 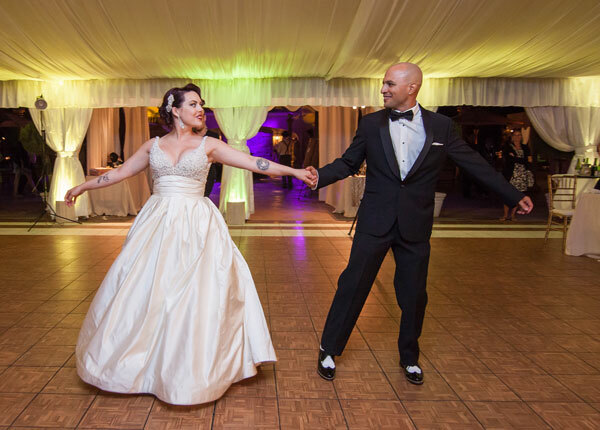 I thought I hated dancing and really had no idea what my now husband would think, but we had a blast. We bought the 5 lesson package and ended up doing 2 more. Brandee was fun and meeting with her was something we looked forward to every week leading up to our wedding.